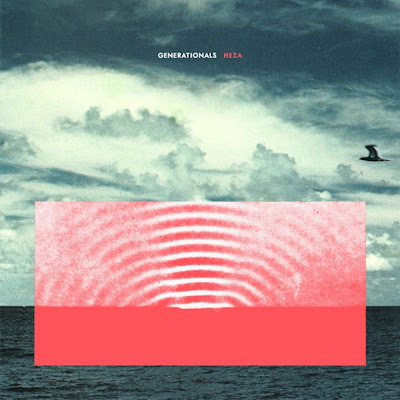 Truth be told, I didn’t really enjoy the last couple of releases from Generationals, but this latest single, “Put a Light On,” from their new LP Heza rings true with me this time round. The New Orleans duo have taken their time to craft something quite special here; it’s the perfect little pop piece sprinkled with copious amounts of sugar and happiness. It’s just the sort of song that will instantly make you feel insanely happy with its chiming bells, excessive handclaps and overall poppy charm. Perhaps I’ve rekindled my interest in the LP since hearing “Lucky Numbers,” and I’m hoping for plenty more songs to follow suit, fingers crossed.